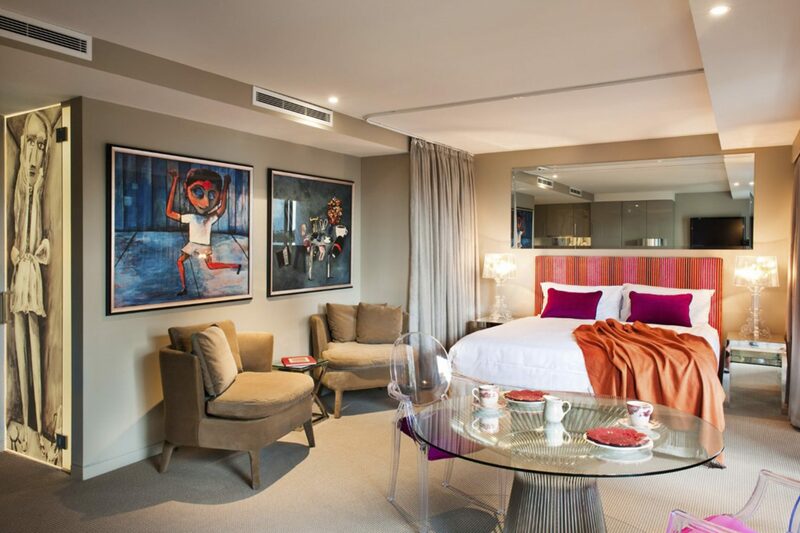 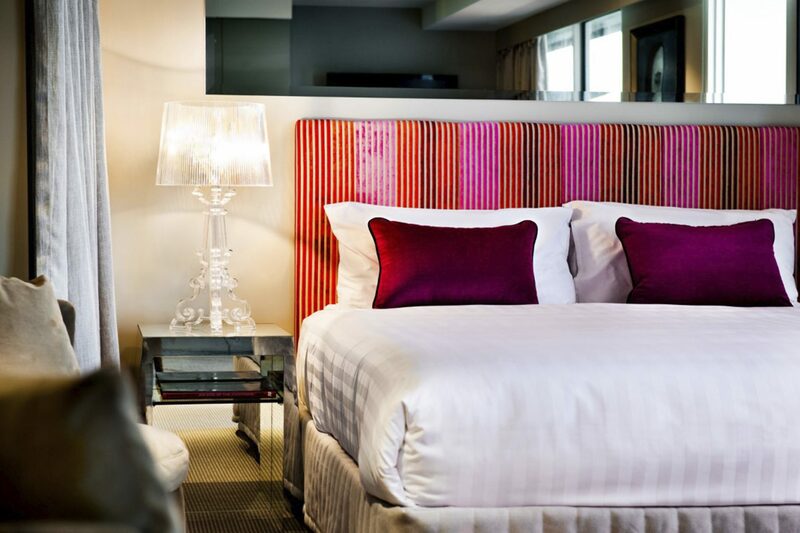 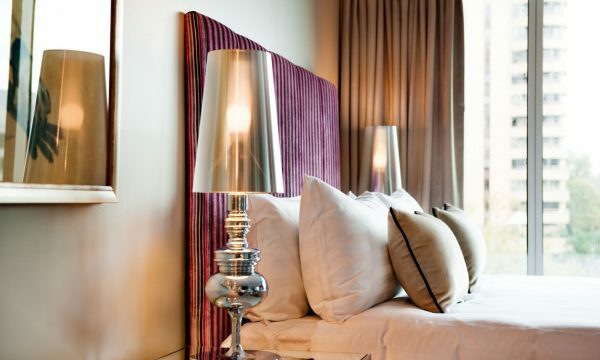 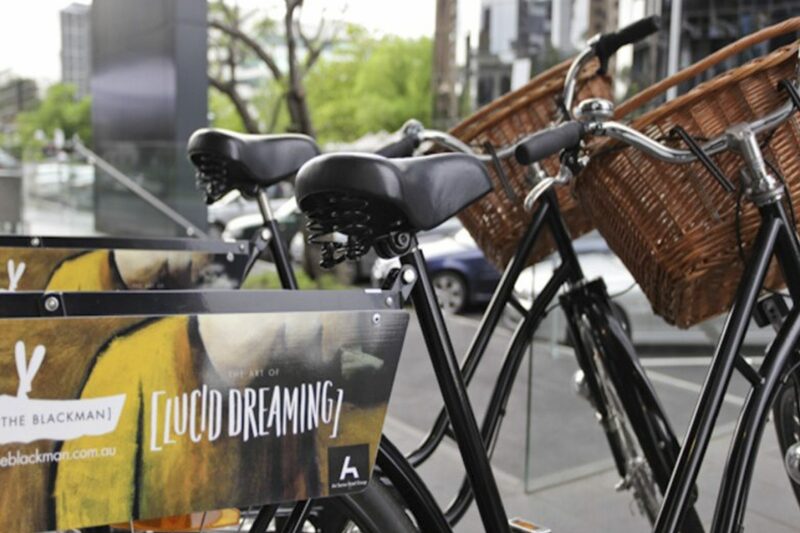 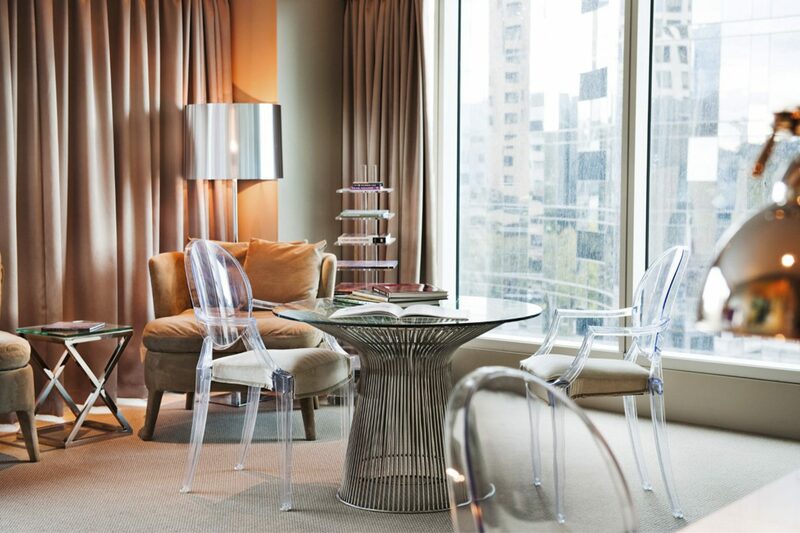 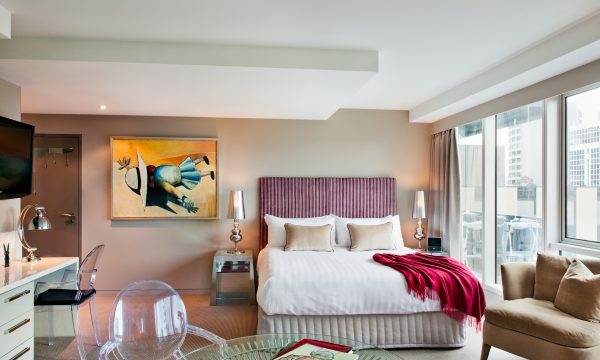 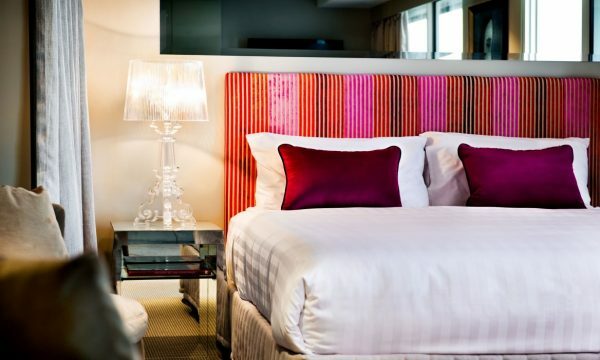 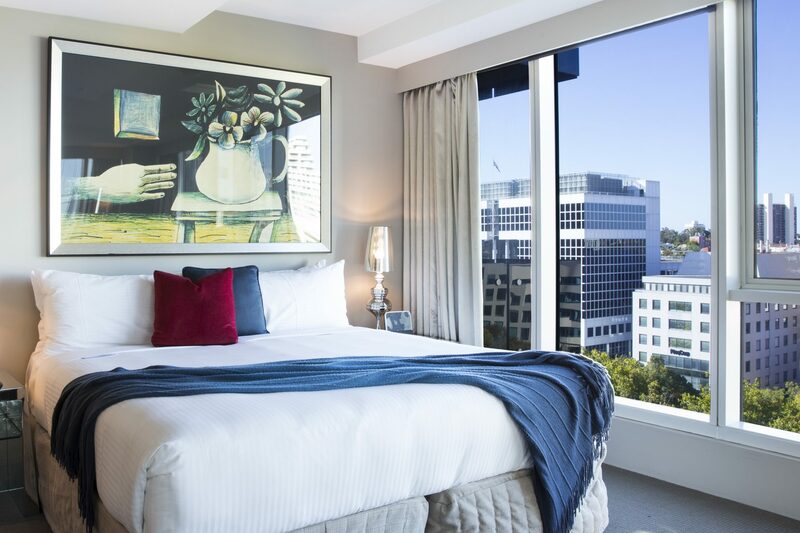 Inspired by the vibrant works of one of Australia’s most visionary artists; Charles Blackman, this boutique inner-city accommodation is part of the Art Series Hotel Group and boasts 209 luxury suites, opulent designer furnishings and sophisticated style. 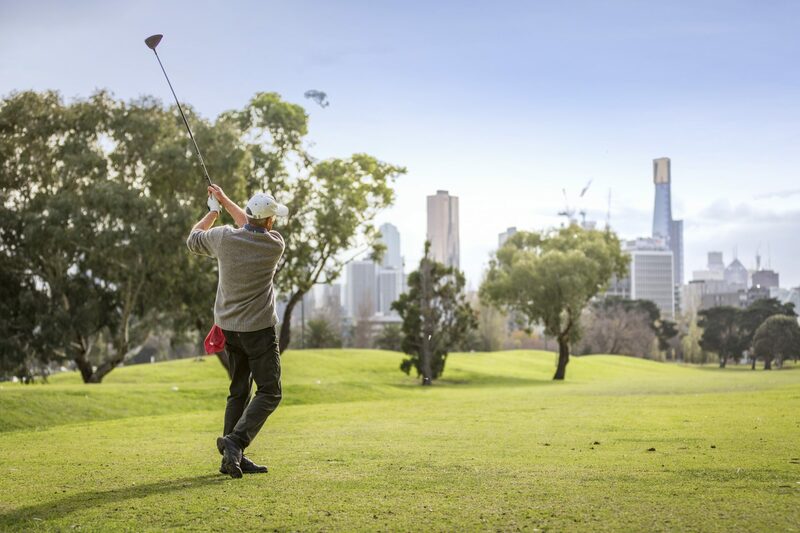 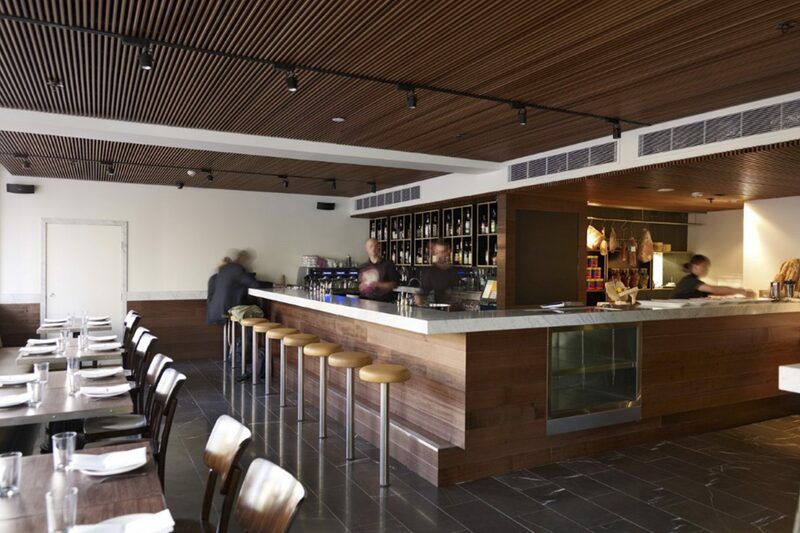 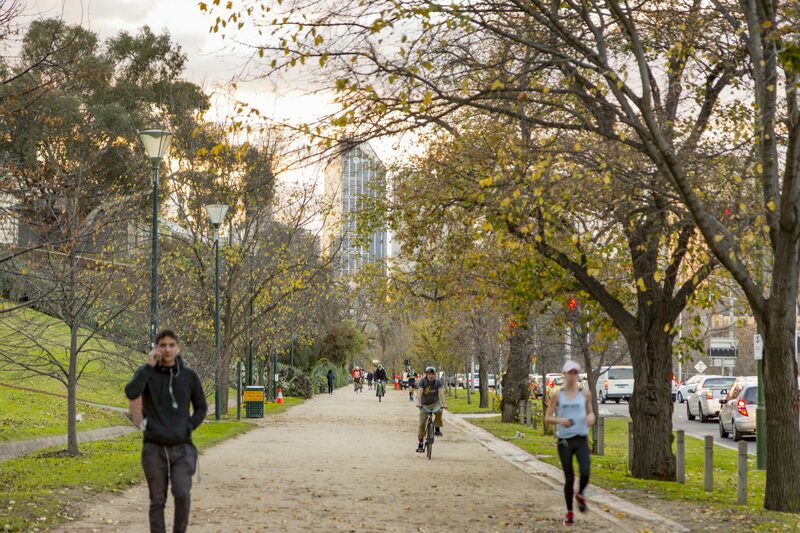 Commanding an exclusive position on St Kilda Road, guests can enjoy easy access to Melbourne’s commercial, cultural and sporting epicentre. 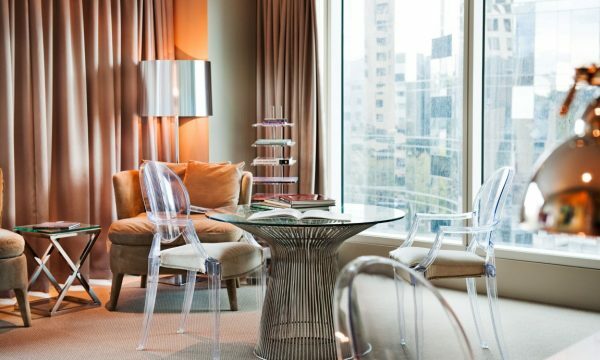 This iconic landmark is complete with all the trimmings of a 5-star hotel including a fully equipped gymnasium, conference and events facilities and in-house restaurants and cafés. 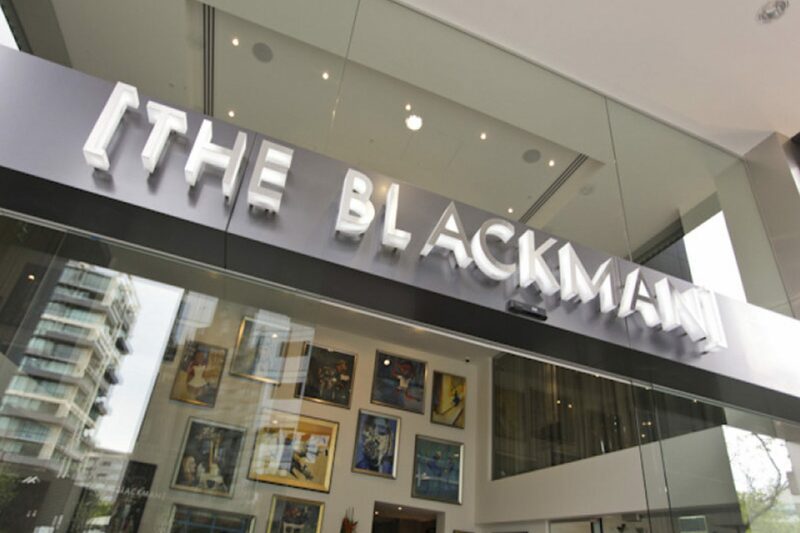 The Blackman presents a rare investment opportunity to obtain a truly remarkable piece of real-estate with a high return on investment. 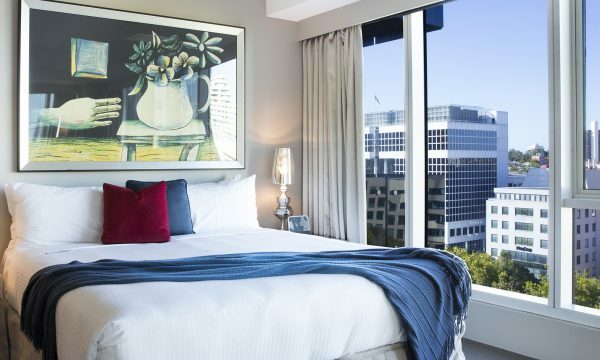 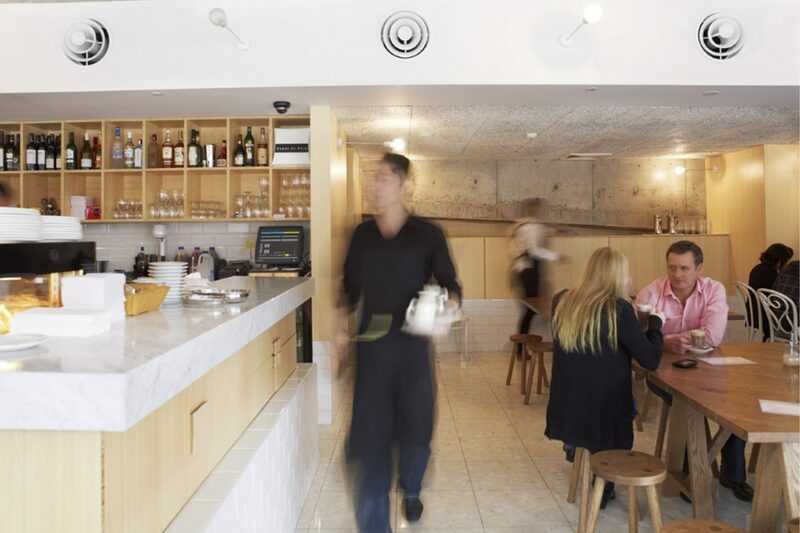 To find out more about the outstanding investment opportunities at The Blackman or to arrange a personal inspection, call us on 1300 652 532 or enquire online.